After hearing rave reviews of this by bloggers such as Lily Pebbles and Vivianna Does Makeup, I usually trust whatever those two say and for a budget face mask, (yes it’s only £5.99 at the moment!) I had to pick it up. Also after getting Holly’s skincare tips (check out the blog post) and finding that this mask contained salicylic acid (which claims to unclog congested skin), I definitely thought this would be a step forward in my skincare regime. 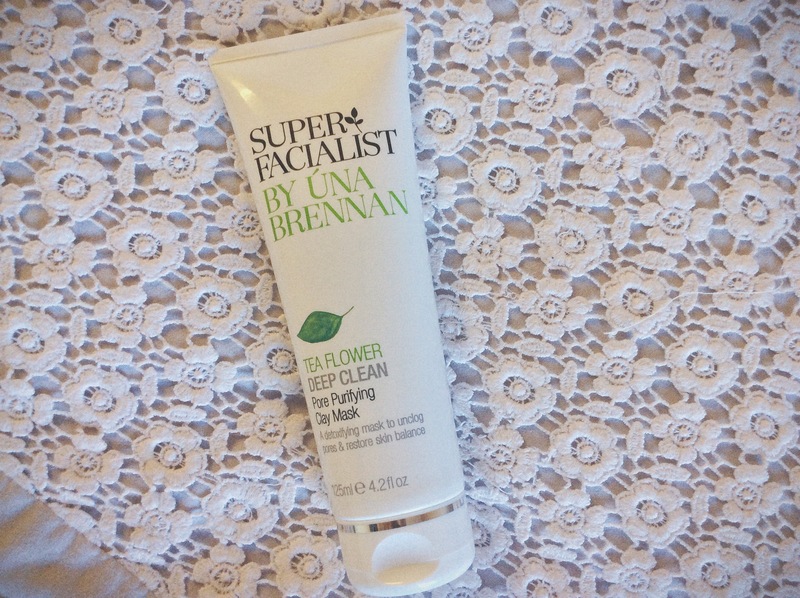 There’s nothing I love more than popping a face mask on during a pamper session, so I can’t wait to give this a go. Yes, this stuff is for women who are over 40, and are approaching/during the menopause. No, I’m not losing the plot, and yes, this is for me! I don’t think I have ever mentioned this, but I actually suffer from alopecia. You’re probably thinking, “but you have hair?” yes I do, as mine is only mild, and only on my head, and I do very good job of covering it up. If you’re in the same boat as me, you will literally try anything to get your hair to grow. My scalp is very weak, and although wearing hair extensions doesn’t do me any favours I’d rather keep my patches covered up for my own security. 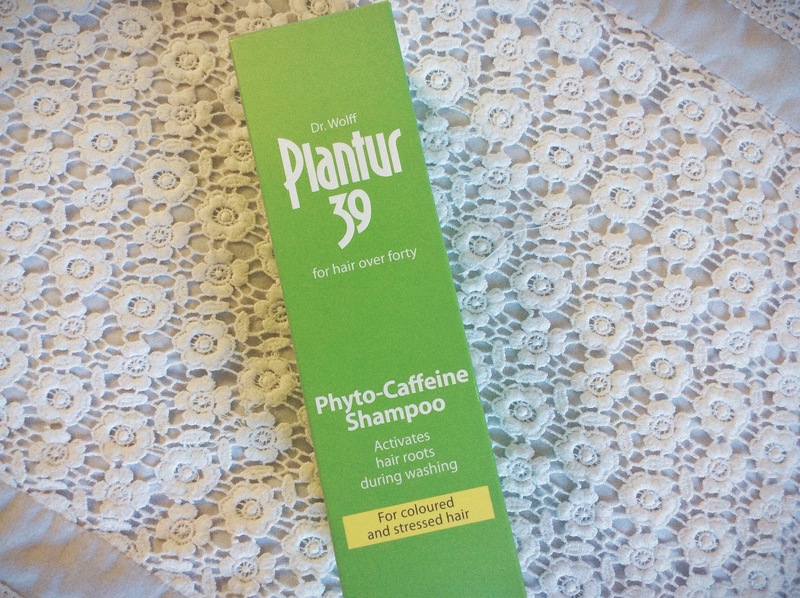 This stuff claims to increase hair growth as the caffeine ingredient ‘penetrates all the way into the hair follicle’. I’ll be giving this a whirl and reviewing it indefinitely. I’ve actually been using this for over a week, and a review is on the agenda, therefore I won’t reveal too much. 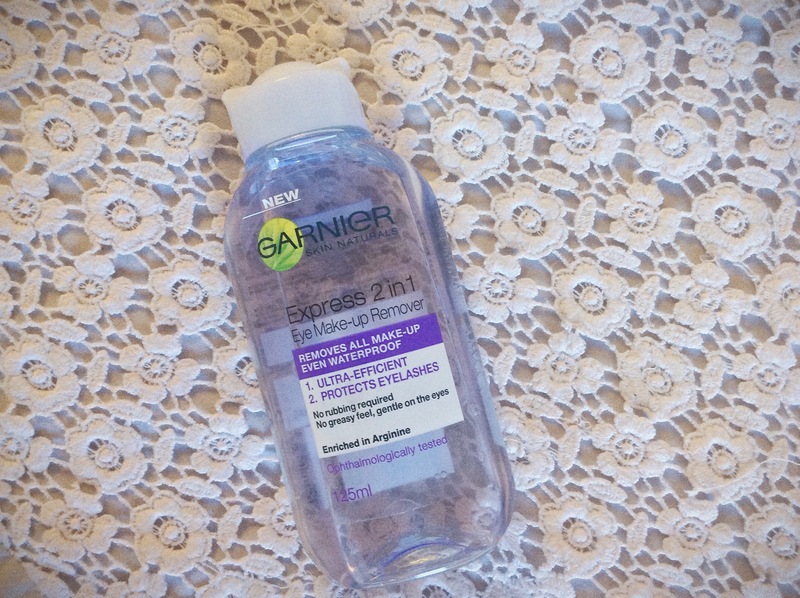 While I use the Vichy Normaderm Micellar Solution day to day I’ve found that I struggle to remove my eye makeup, and I needed something a bit tougher to remove it without hurting my eyes. All I’ll say for now is I’m really enjoying using it. I bought this at the same time as the Garnier Eye Makeup Remover so it’s been on my nails for a few days; it’s a very pale pink, a cross between Model’s Own Pastel Pink and Essie’s Fiji. I love the thick applicator brush and it only requires a couple of coats; it’s a gorgeous shade and quickly becoming one of my favourites for Spring. I’ve been wanting to try the Hydraluron serum for a very, very long time, however I didn’t want to splurge on the full size bottle for £20. 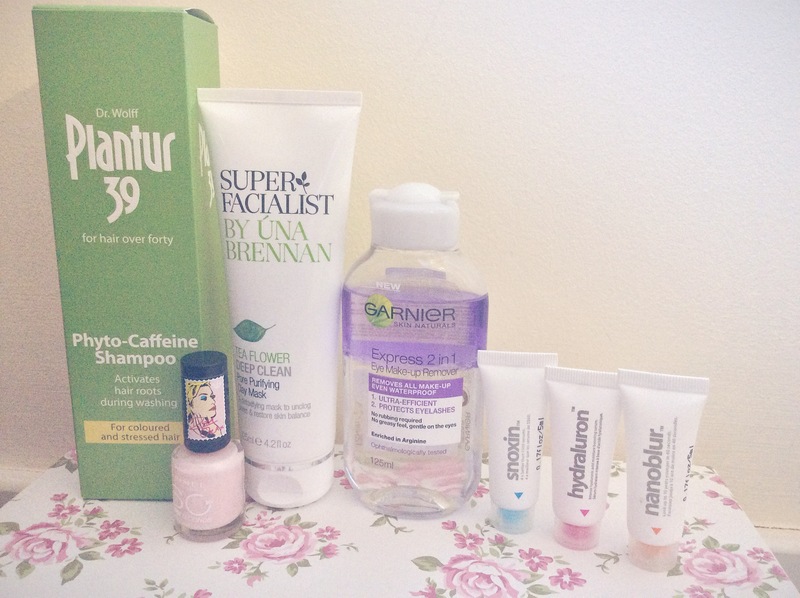 Luckily Indeed do a sampler kit and I was excited to try the other two serums as well – Snoxin and Nanoblur. 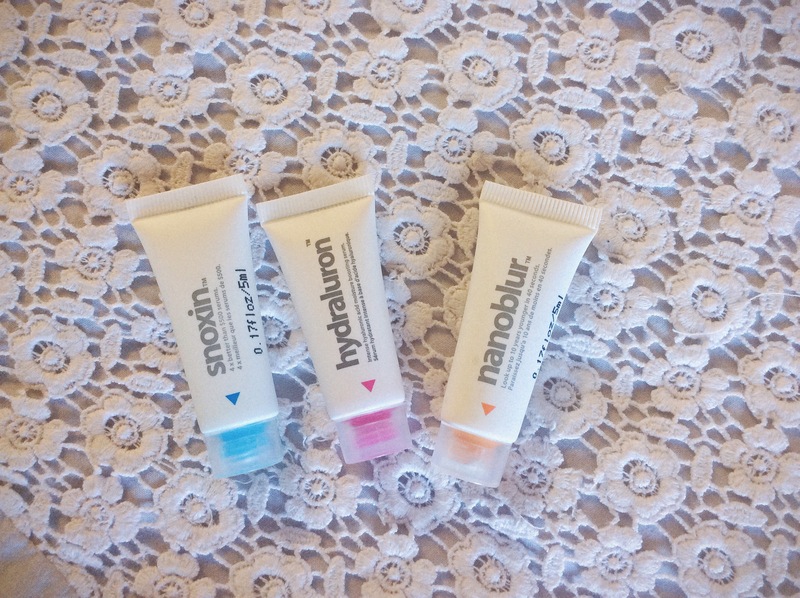 Hydraluron is an ‘intense moisture boosting serum containing hyaluronic acid’, Snoxin is a ‘concentrated multi-peptide serum that helps to improve all aspects of skin ageing’ (I turn 23 this week, I may as well start now before it’s too late!) and Nanoblur is an ‘optical diffusing cream to create flawless skin in seconds’. I can’t wait to add these to my skincare routine.